Be a master baker in your own kitchen. If you love baking that everyone loves tasting, add the Wow factor by designing delicious cakes that’ll sell like hotcakes! 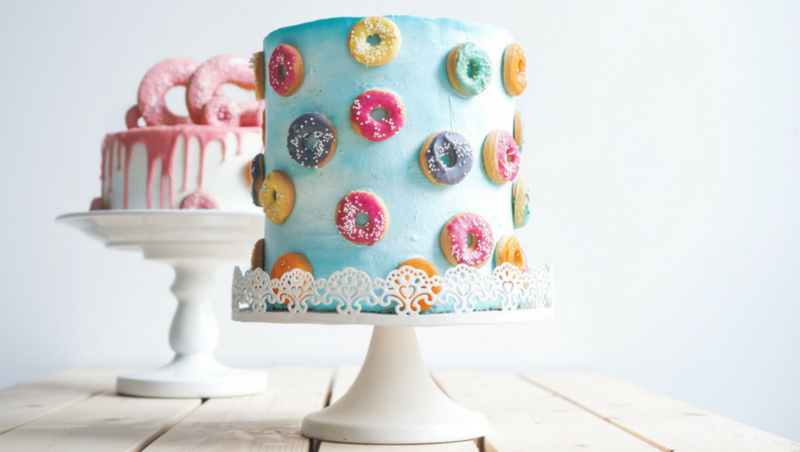 Learning how to create gorgeous cakes like the top chefs is easily within your reach. Amaze your friends and family at every cake-eating event from birthdays to weddings with your silky icing and sophisticated cake designs. A lot of people may not realize is that you don’t have to have a degree from an expensive culinary school in order to create beautiful and sophisticated cakes. With a steady hand and our course, you can design delicious masterpieces that look like they’ve come straight from a top Parisian patisserie. As many as 7 million cakes are eaten in the USA every day! With so many people on special diets or with allergies, they’re looking for cakes that are safe as well as scrummy. As a bespoke cake artist, you’re in the perfect position to cater for their needs. Whether you get pleasure from seeing friends and colleagues enjoy your beautiful cakes or you want to monetize your skills, this course shows you the tricks of the trade to achieve your goals. Follow the steps in our Sophisticated Baking & Cake Design accredited course and you’ll be brimming with ideas for cakes for all occasions. You’ll be in huge demand too! 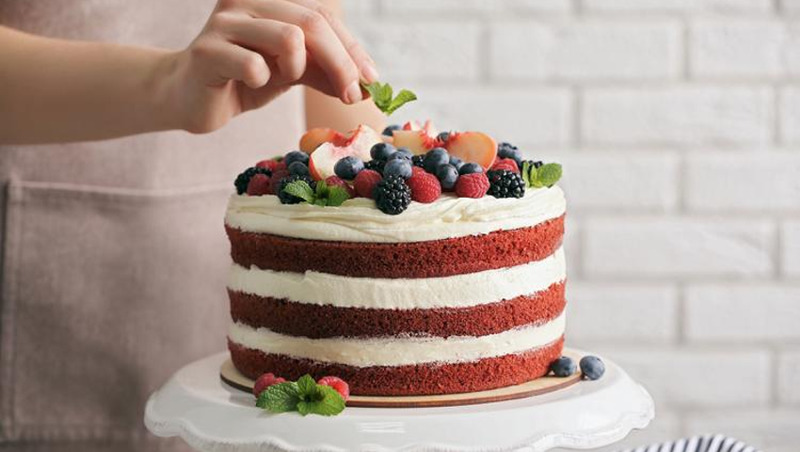 You'll see how to take your cake recipes to a higher, more sophisticated level. 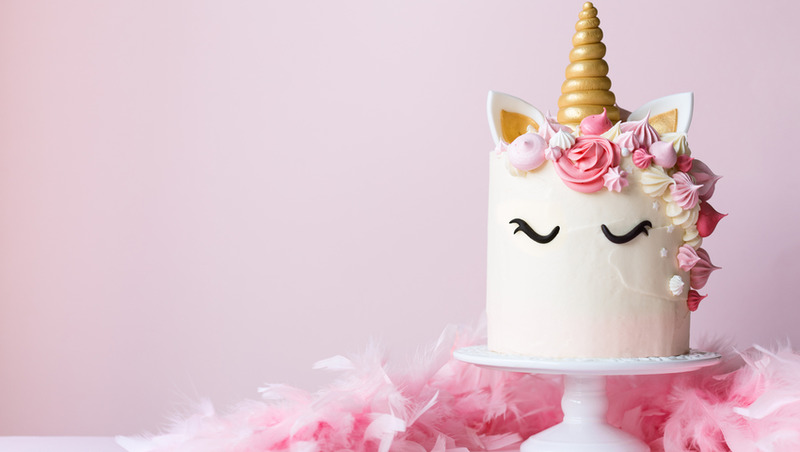 Our online course shows you how to create exquisite cake designs that are a feast for the eyes as well as the taste buds. You'll find out the tools that cake designers have and how to use those tools to sculpt and shape cake designs like an art form. You’ll learn the cake decorating and design skills to produce amazing cakes for all occasions which look as good as the professionals. 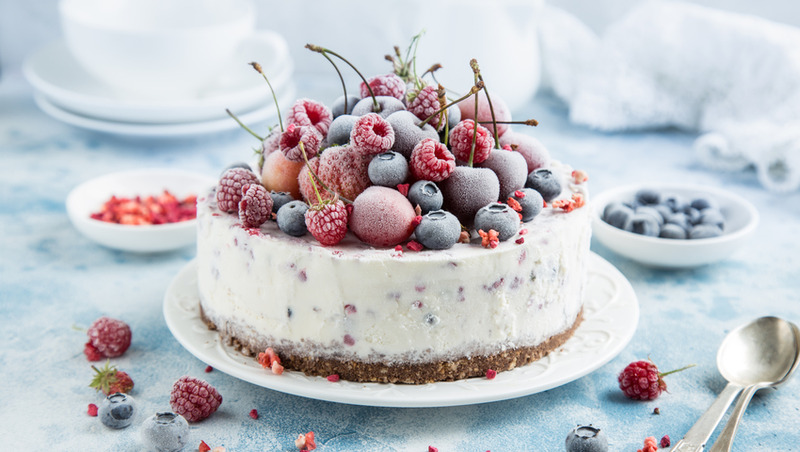 Whether you’re baking for fun, hoping to make money or carving a career in the world of cakes, this course puts you on the right track to learn the tools and techniques need to decorate and design cakes. Our accredited Sophisticated Baking & Cake Design course is online, so you can learn at a convenient time and pace for you. You can pause and go back over any module too. After successfully completing the course, you can apply for a certificate to show how skilled you are to potential clients or employers.